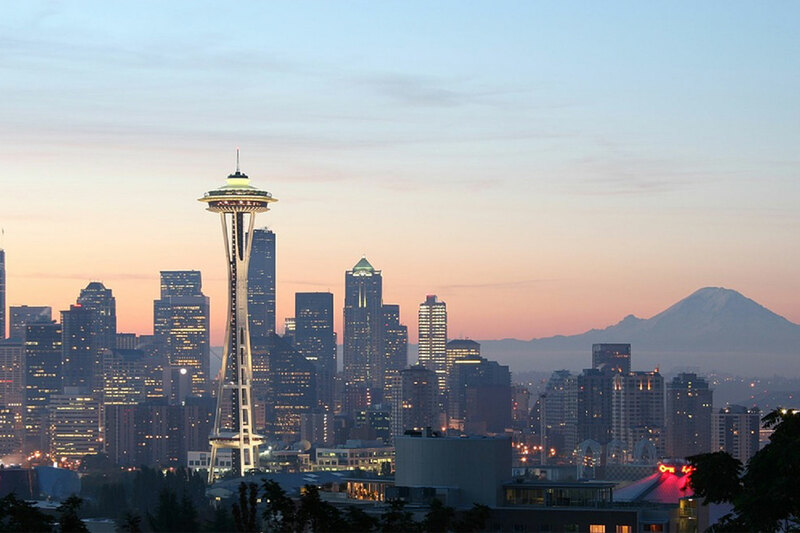 We are excited to be at Alliance 2016 this year in Seattle, WA. Stop by our booth for a chance to win a special prize and see our latest technologies. Whether it is our mobile solutions, cloud adapters, course search, academic planner or simply a beautiful student center, we will have something for you. Not only will we be on the exhibit floor, we will have some incredible presentations that you have to see.